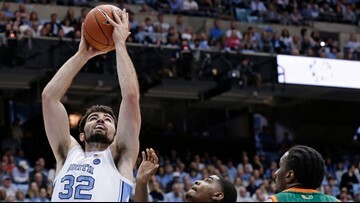 Luke Maye, a UNC senior out of Huntersville, was overheard giving his teammates some advice while practicing. 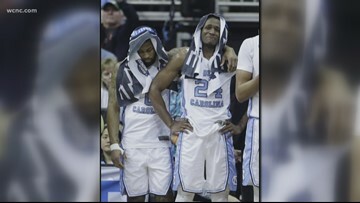 UNC's Nassir Little is expected to be in the game against Auburn, despite sitting out from Thursday's practice with flu-like symptoms. 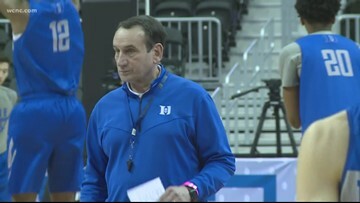 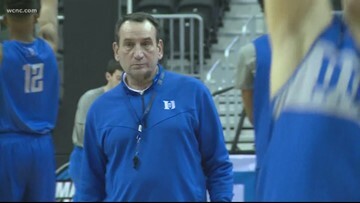 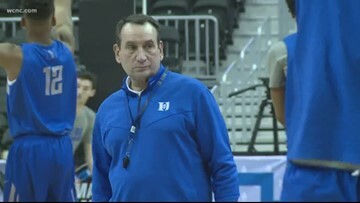 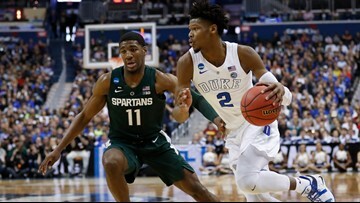 Duke is in Washington D.C., preparing to take on Virginia Tech in the Sweet 16. 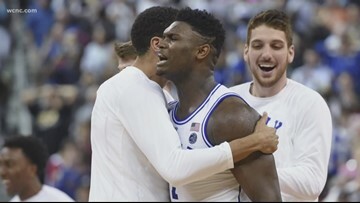 Duke lost to Virginia Tech earlier this season, but it was while Zion Williamson was out. 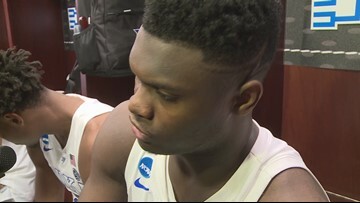 Freshman standout Zion Willamson said they all just have the same thing on their mind: winning. 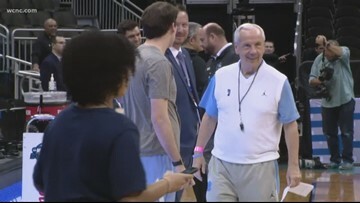 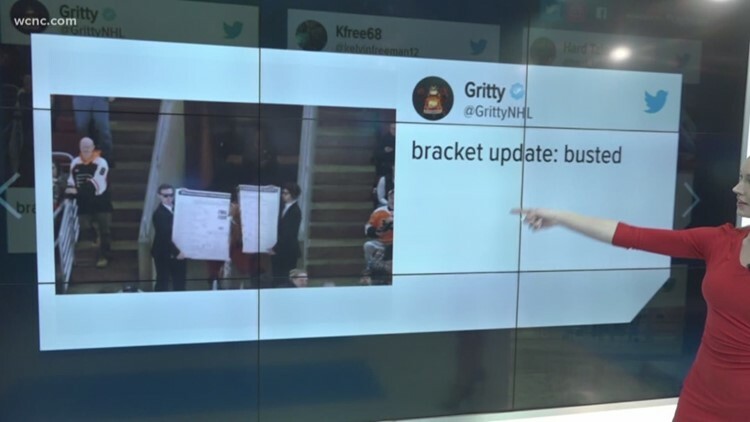 NBC Charlotte's Kelsey Riggs goes behind the scene, covering the Tar Heels as they prepare to face Auburn Friday night. 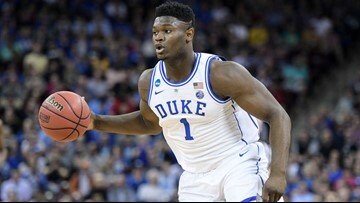 Zion Williamson and the No. 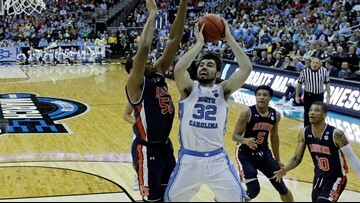 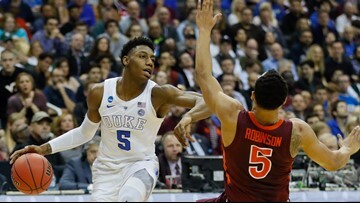 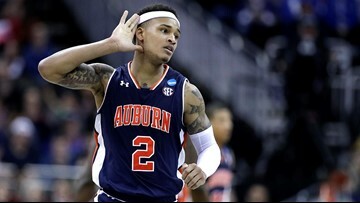 1 Blue Devils will face ACC foe Virginia Tech, while Roy Williams' Tar Heels will meet Auburn in the Sweet 16.